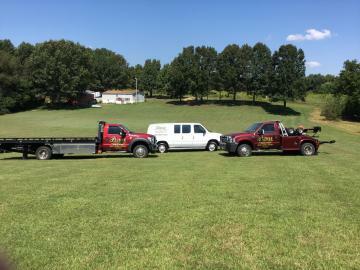 We offer emergency towing throughout the areas of Cedar Hill, TN and Springfield, TN. When you call us for towing services, we will make sure that we can provide service where you are. If you are outside our service area, we will help find a service provider who can assist you. Were you driving down the road and your tire gave out? Most cars come equipped with a spare for emergency uses. Our professionals can come when you are in need and change your flat tire for you so you can be on your way! We are equipped to do small and medium size towing for cars, SUVs or trucks. Do you have a flat tire but no spare? Battery dead and won't charge? We can ride to your rescue! Just give the professionals a call at Putman Towing. Accidents happen and sometimes you just run out of fuel. If you need more gas for your car, truck, or SUV, call Putman Towing so we can have you back on the road shortly. 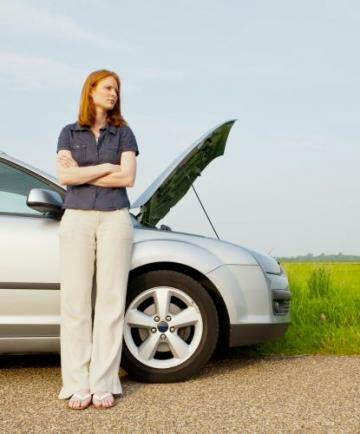 Just be careful on the road while you are waiting on our technicians! Did you lock your keys in your car? Did you lose your keys while you were out on the town? This is can be a stressful event in a matter of moments so let us help you out! Sometimes we forget and leave our lights on which drains the battery. If something like this happens, we can come to the rescue and jumpstart your car for you! If you are involved in an accident, you can choose any towing service you want. Rely on us to get your car safely back so you can focus on other matters. We can work with most insurances. Proudly serving the communities in Cedar Hill, TN and Springfield, TN.